We have been involved in the mining, refining, manufacture and distribution of high quality road building materials and other asphalt related products for over one hundred years. Lake Asphalt of Trinidad and Tobago (1978) Limited (Lake Asphalt) is charged with the commercial development of the Pitch Lake of Trinidad and Tobago, the world’s largest deposit of natural asphalt. 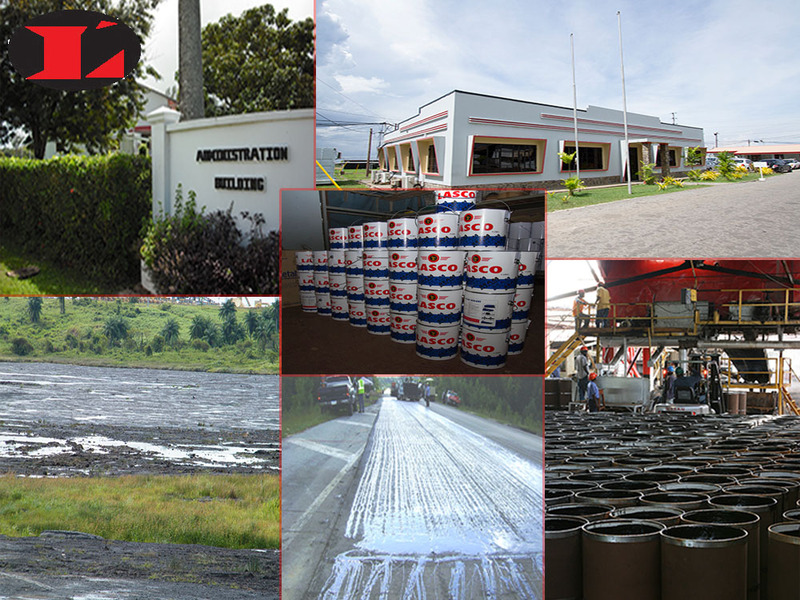 Lake Asphalt of Trinidad and Tobago (1978) Limited (Lake Asphalt) is a wholly owned state enterprise situated in Brighton, La Brea, Trinidad charged with the commercial development of the Pitch Lake of Trinidad and Tobago, the world’s largest deposit of natural asphalt. The company has been involved in the mining, refining, manufacture and distribution of high quality road building materials and other asphalt related products for over one hundred years and is a global organization with distributors and alliances in five of the seven continents of the world. Lake Asphalt processes and exports Trinidad Lake Asphalt (TLA), which is mined from the Pitch Lake in La Brea. 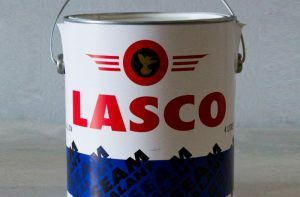 TLA, the company’s flagship product is recognised around the world as the superior modifier for refinery bitumen and has been used on every continent in the world over the past century in a number of applications including the paving of some of the largest roadways, highways, bridge decks, racetracks and airport runways across the globe.